ONE COMPANY, MANY ENERGY SOLUTIONS. START A NEW ELECTRIC LIFE TODAY! Hot Purple Energy is a full-service solar and energy solutions company drawing from almost 3 decades of general contracting experience. Our commitment is to our clients, but also to the betterment of our community as a whole. With building and real estate development in our HPE DNA, we are well versed in all aspects of planning and building and have become the leading new construction and heavy remodel solar contractor for residential and commercial projects throughout the Coachella Valley. 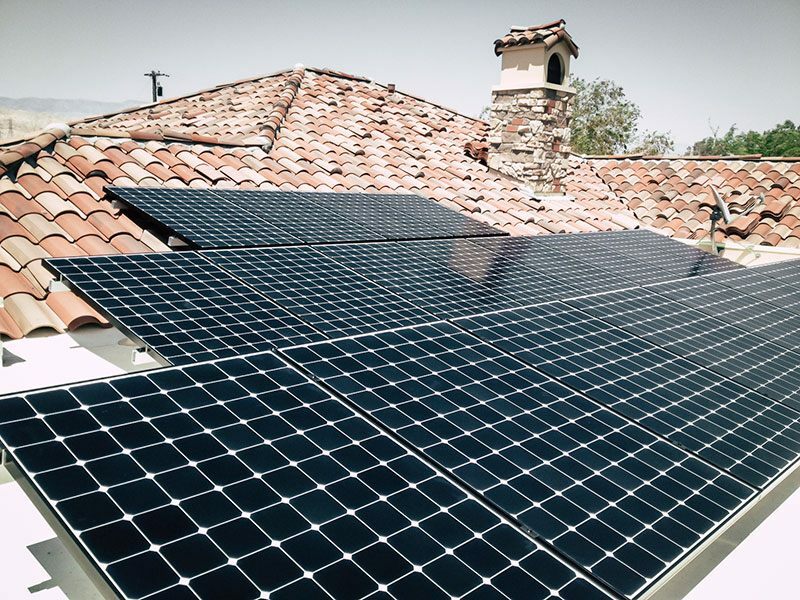 Superior solar installation knowledge of Wind Loads, Roof Types, Energy Calculations and our Energy Does Not Offset Ugly Policy have has made us the go to consultant for the top Architects and Architecturally Significant homes throughout the Desert Cities and Southern California. This is a quality operation. When I met with them they were able to quote price, terms and schedule. They followed through and kept me well informed throughout the process. The workers were professional, friendly and kept the work area nice and tidy. I very highly recommend them. Most companies over-promise and under-perform. Not so here! Everything promised was done “in spades” from contract to construction to follow-up. We interviewed 4 solar companies prior to doing business with HPE and we could NOT be more pleased with the results. When you are in a business where attention to detail is critical to success – from construction through design – choosing the right partner becomes paramount. Working with Hot Purple Energy on our projects affords us the peace of mind that things will be done to the highest level, not just the first time, but every time. After working with HPE over so many years we finally had them install solar panels on our personal home last year. We could not be more pleased. And with HPE you don’t have to choose form over function and in our business aesthetics are a high priority. We could not imagine working with anyone else. If you are looking to make the leap to solar then there is only one choice – HPE. It is our aim to host our blog as a true resource for anyone interested in HPE, solar, or the advancements in distributed energy production and storage. We also have strong relationships with our community so feel free to check back for the latest news and events in the Coachella Valley. Energy is what Energy Does. We put our energy into helping our friends and neighbors live more energy healthy lives. We do the same for our community. Whether this is your first time to our site, or a 7-year client, we remain active in helping our Coachella valley partners and having a great time in the process. Hope to see you at some of our events! Hot Purple Energy is not only a solar company. We are a community oriented company involved with many event sponsorships and local partnerships.